Quality, efficiency, and timely completion are just a few of the key ingredients to a successful home remodel or new build according to Justin Schwab, the Architectural Designer Manager for Custom Living. Schwab noted that all of the design and planning work on a project is done ahead of a start date so that homeowners have far fewer surprises during construction. 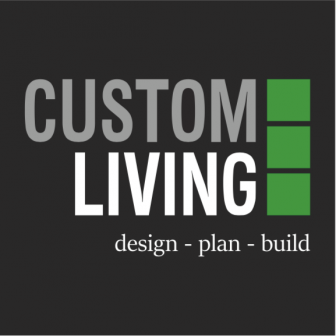 The Custom Living team would love to hear from you! To discuss your upcoming remodel or new build, give them a call at 317-626-7393 or send a message to hello@customlivingusa.com.